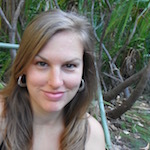 Cultivate wellbeing and the ultimate in mindfulness with a moving meditation vacation. Tai Chi is a Chinese martial art that has been adopted widely across the world by many wishing to expand their capacity for self-defence while reaping the wide range of health benefits this mindful practice offers – from pain relief, improved sleep and stronger muscles to greater flexibility of body and mind. The ancient art form combines deliberate, gentle movement and breathwork that calms the body and mind, making it accessible and easy to learn, with minimum cost. Many health centres, including hospitals and clinics, as well as community centres, now offer Tai Chi for its proven ability to enhance wellness, reduce stress, and slow the process of aging by encouraging the release of tension in the body. The emphasis on using directed, intentional movement guided by a sharp mind also helps build mental focus and wellbeing. Tai Chi can easily be practiced outdoors, too, in city parks or in the forest, seaside or with a mountainous background. Whether you’re looking to expand your current practice, or are just beginning to learn about Tai Chi, taking a retreat can allow for a deeper experience of the ancient Chinese art form that is considered by many a culture, medicine and philosophy. 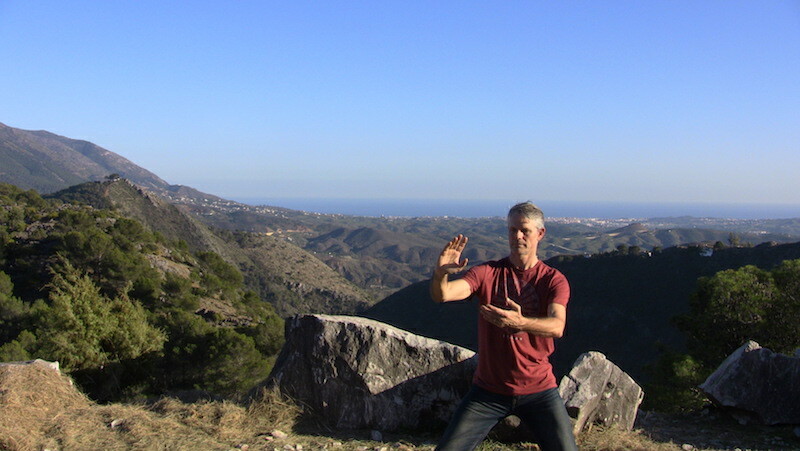 Several schools and teachers around the world are now offering the chance to build your practice while exploring exotic, inspiring locales, thereby increasing your access to and absorption of Chi, the ‘life energy’ that Tai Chi nurtures. Located near the UNESCO World Heritage site of Split, known for its therapeutic sulphuric waters and healing mud, Hotel Ola’s Tai Chi and yoga retreat offers the utmost in luxury. Enhance the benefits of your daily practices with a variety of different massage styles offered to assist you in achieving ultimate relaxation, and with nourishing meals made from high-quality local food. Indoor and outdoor heated pools, Finnish and Turkish saunas, as well as a gym and various beauty and anti-aging treatments available onsite, make this retreat a chance to indulge in your wellness. Pavones, a remote town on the Golfo Dulce (Sweet Gulf) in the southern jungles of Costa Rica is a true tropical paradise, and the place I consider my second home. The Gulf lives up to its name, with plenty of sandy, warm-water beaches and lots of sun. Pavones attracts surfers who come to ride one of the longest left-breaking waves in the world, as well as travellers looking for a real off-the-beaten-path experience. With the sounds of howler monkeys in the distance, large iguanas sunning themselves in the grass, and toucans soaring in the background, Pavones fits the bill. It’s in this unspoiled setting that Dr. Bob Bacher—who studied in the Chen Family Village, the birthplace of Tai Chi in China— offers group classes, workshops, retreats, and private instruction. Pavones is the perfect place to explore this powerful practice in a slice of untouched paradise. 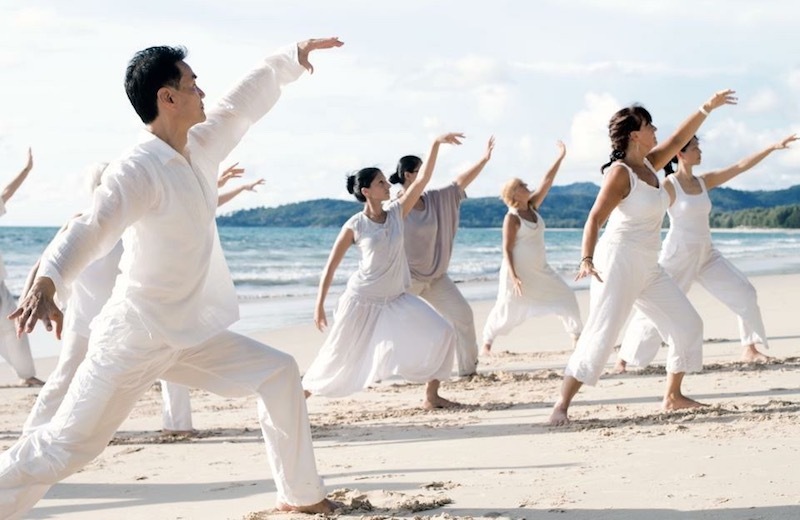 Explore and expand your ability to live in harmony with nature in this five-day retreat that combines Tai Chi with daily hikes through the mountains in the rainforests of northern Bali. Often called the ‘Island of the Gods,’ this Indonesian province offers the perfect spot to quiet the mind and connect deeply with you. On visits to waterfalls, lakes, and hot springs, take the opportunity to absorb the abundant Chi of this natural setting through ancient practices of mind-body relaxation in the fresh mountain air. Enjoy an authentic Italian holiday in a charming rural Masseria (farmhouse) while you learn a range of practical spiritual tools to raise your consciousness and enhance your capacity for joy and love with Jason Chan, an award-winning author, a spiritual teacher and master-healer. Blending pasta-making, wine tasting, espresso, local organic foods, and live Italian music experiences into your retreat will invite sensory bliss and allow you to return home feeling closer to your most natural state of being, a state of flow with the world around you. Immerse yourself in an authentic Tai Chi experience with plenty of personalized instruction at the Maling Shaolin Kungfu Academy. 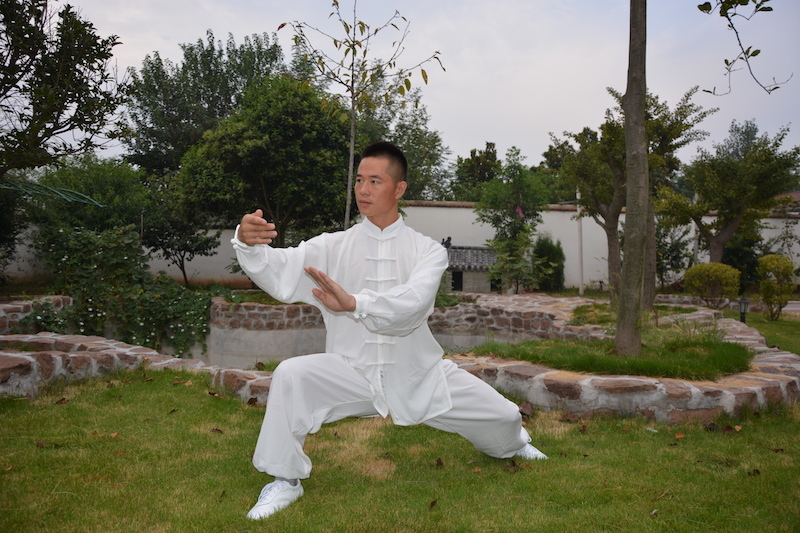 Offering all-inclusive seven, 14, or 21-day retreats with Masters in rural China, the Academy gives you the chance to learn Tai Chi where it was first practiced. The retreat facilitators are former Shaolin Kungfu monks and have trained their entire lives at perfecting the art of Tai Chi. Retreats are available at various times through the year and all options include three healthy meals per day, accommodation, and excursions to the active Buddhist Chan Tang Temple, a traditional Chinese teahouse, or Xinyi East Park where you can practice your Tai Chi with the locals. Experience the ultimate in ecotourism and practice presence through Tai Chi and mindfulness practices in a riverside studio in the Cloud Forests of Ecuador. The cool, lush region of Mindo in an Andean valley is a popular destination, offering excellent birding, lots of fresh water, and unmatched biodiversity. This retreat seamlessly weaves two hours of Tai Chi with other practices to cultivate intentionality and with daily activities that provide plenty of chances to learn about the abundant flora and fauna that exist in this distinctive Ecuadorian ‘life zone’. 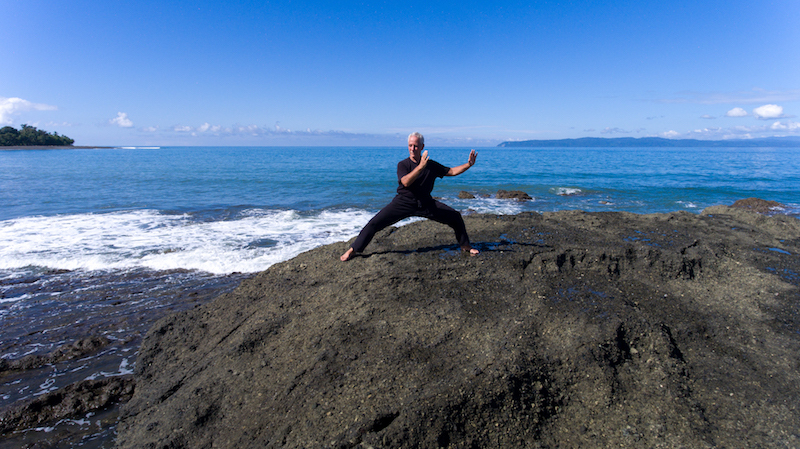 Paul Cavel offers Tai Chi practices focused on the ‘way of the water,’ teaching strategies to support you in navigating the inevitable changes in your life with greater ease. 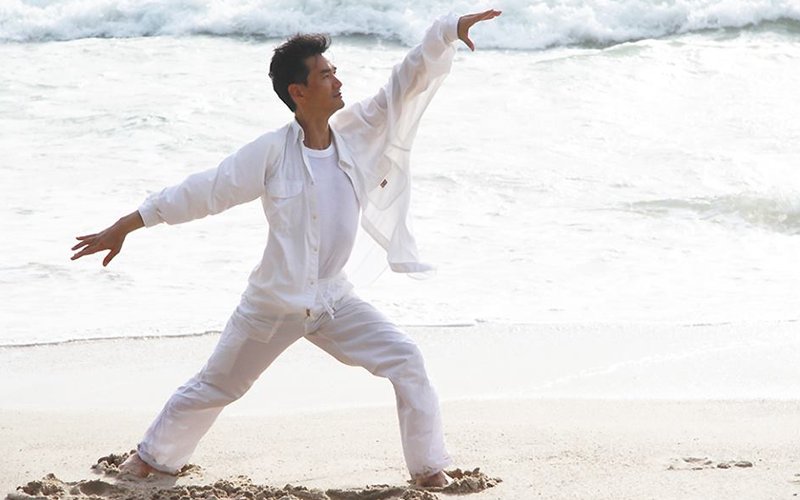 He offers fundamental Tai Chi instruction and philosophy for beginners as well as higher-level information for advanced practitioners, creating a truly accessible experience for anyone hoping to explore mind-body exercises to revitalize and energize themselves. The retreat accommodations, nestled in seven acres of national parkland in the Andalucian region of Spain, provides the perfect tranquil space for you to cultivate a more fluid way of life to allow you to flow through change gracefully. Offering courses and retreats with world-class teachers in Qigong, Yoga, and Stress Reduction as well as Tai Chi, retreats at Greenstones are structured to allow lots of personal time for walks and relaxation in their hot tub, pool, and wood-fired sauna. Located on the island of Flatön, they are dedicated to low-impact living and include organic gardening, eco-building, renewable energy, wetland restoration and sustainable forestry as part of their operations. 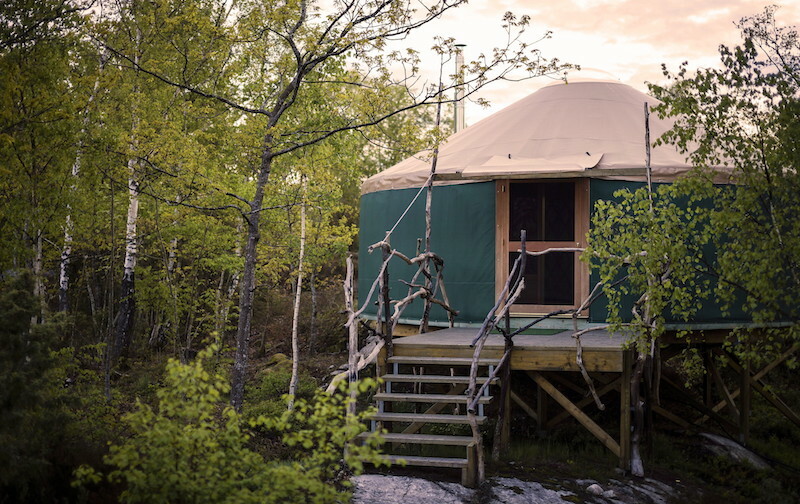 Retreats include accommodation (a farmhouse or yurt) and all meals. Villa Azul, with its peaceful atmosphere, Buddha garden with freshly grown produce, and gorgeous terraces overlooking the ocean, is the perfect place to unwind and be nurtured as you explore your Tai Chi practice in their beautiful wooden shala. Located between rolling volcanic hills and incredible vistas of the Atlantic Ocean on Fuerteventura, one of the largest of the Canary Islands, the Villa was built to offer the utmost in relaxation. In addition to Tai Chi classes, yoga and Qigong are offered for all fitness levels, and walking paths are easily accessible for those hoping to explore more of the tranquil island.